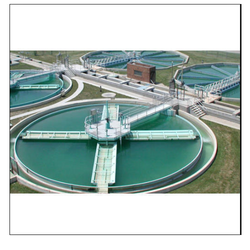 Providing you the best range of effluent treatment plant with effective & timely delivery. Effluent Treatment plant based designed by factory waste, chemically waste etc. Plant designed as per an analysis of waste.